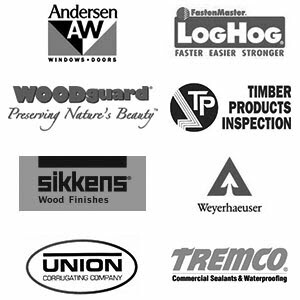 Support at every stage: design of log home plans, project management, and the Total Solution for our log cabin homes. 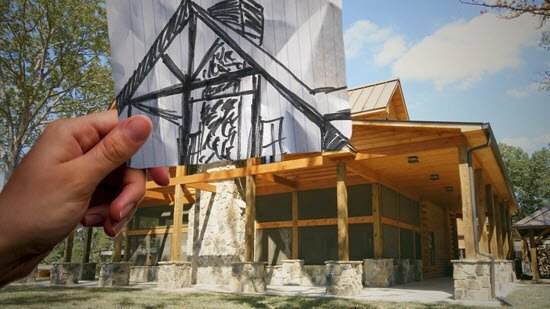 Southland offers a huge library of luxury log cabins and log cabin plans that can be customized at no additional charge. 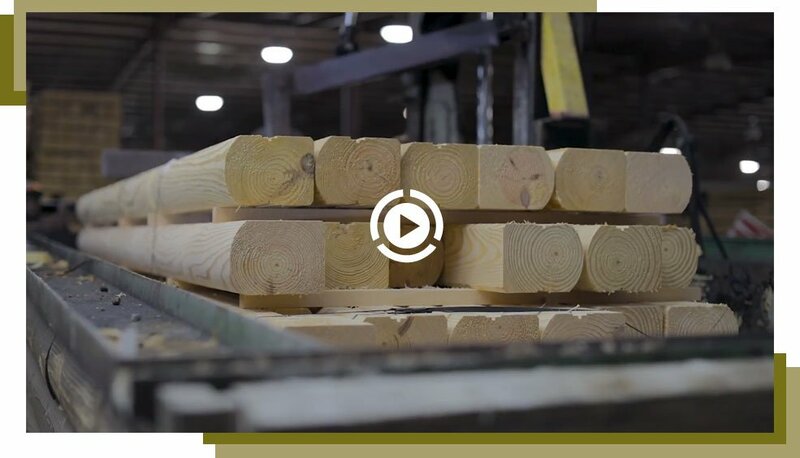 Our log cabin kits have the highest quality materials, precision-milled to the exact specifications of your log home. Also, by designing thousands of log cabin homes over the years, it has given Southland great insight in perfecting our homes. 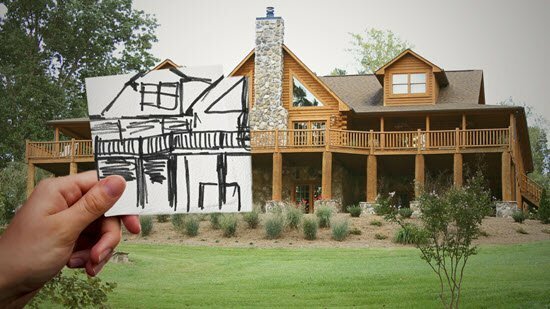 Southland Log Homes knows what customers are looking for in their log cabin homes and log cabin plans. Our most popular log cabin kits offer many enticing features. For example, the Rockbridge and Grand Lake, highlight homes ideal for great views. While the Coosa and Crestview have features such as large great rooms. For those looking for a simpler approach, the Lee and Vicksburg log cabin kits are just right. While an Arts & Crafts style may lead you towards the Mountain Laurel and Cambridge log cabin homes. In addition, the Adair and Brookestone plans make entertaining a pleasure. 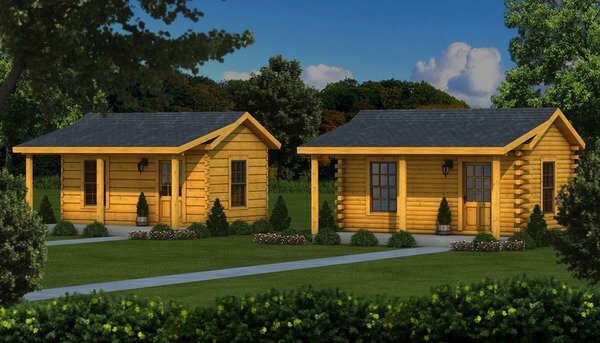 And for those wanting a ranch style log homes, the Moss Point and Laurens are extremely popular layouts as well. Of course log cabin homes are as unique as their owner. 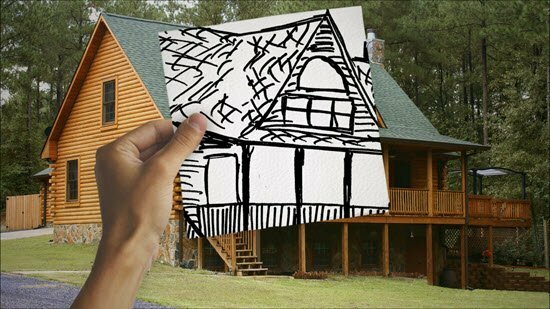 Whatever your preference, Southland has the largest selection of log home plans and log cabin kits, and we will customize any of our plans to suit your needs and budget. 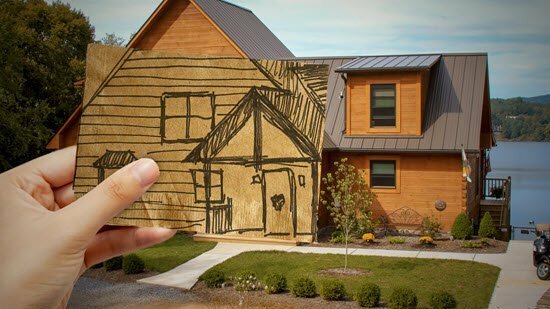 Combining the traditional values of log home living with the latest advances in construction and technology in our log cabin plans is what makes Southland, America’s Favorite Log Home. 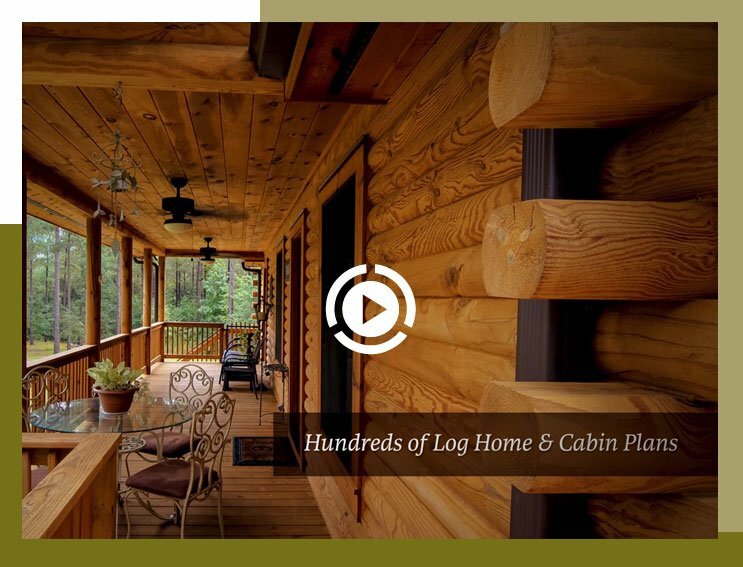 “We spent a lot of time researching log homes and plans, looking for our dream log home. Southland had hundreds of log home plans that we drew inspiration from. We were able to come up with our own plan of exactly what we were looking for. 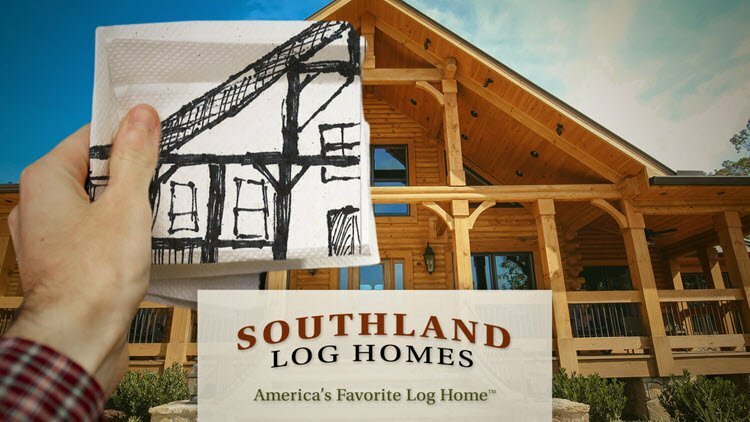 Southland took our sketch, and created us a custom log home design. We love it!